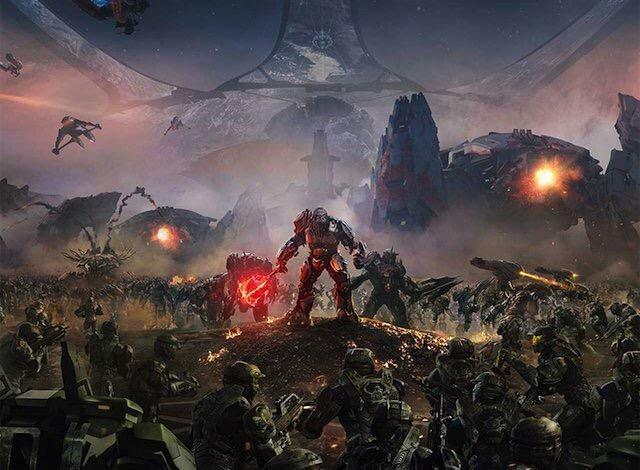 Halo Wars 2 art potentially leaks! Features Spartans, Brutes and... the Ark!? As the hype for E3 2016 swells, we’re starting to see some great leaks from the companies bringing games to the show. This time, it looks like we have some art for the upcoming Halo Wars 2. The art came from a single tweet from @lifelower, and it arrives without comment. Here’s the tweet in question. Now, it’s totally possible that this art is fake. As such, treat this as little more than a rumor as we move forward. The fact that the focus of the art is a massive Brute, and the Halo Wars 2 reveal clip from a year ago featured a Brute, sort of lends some credence to this thing. What else do we see? 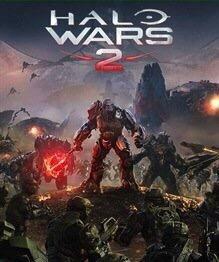 The UNSC troops and Covenant forces suggest that Halo Wars 2 takes place somewhere during the Halo 2 and Halo 3 era. We also see what appears to be the Ark in the background. Some are speculating that the locale and timeline converge to suggest that Halo Wars 2 may explore more with the Gravemind. I certainly hope so, as that ominous creature was severely under-serviced in the main Halo games. What do you think? Does this have you hyped for Halo Wars 2? Is it completely bogus? We’ll know in two weeks as we roll into E3 2016.